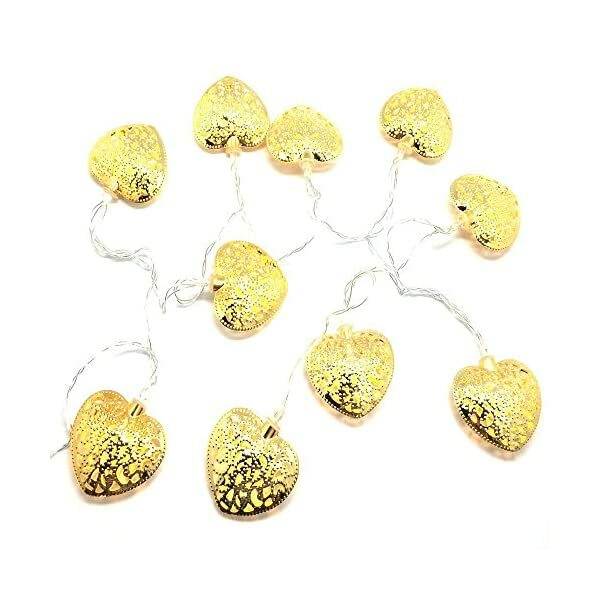 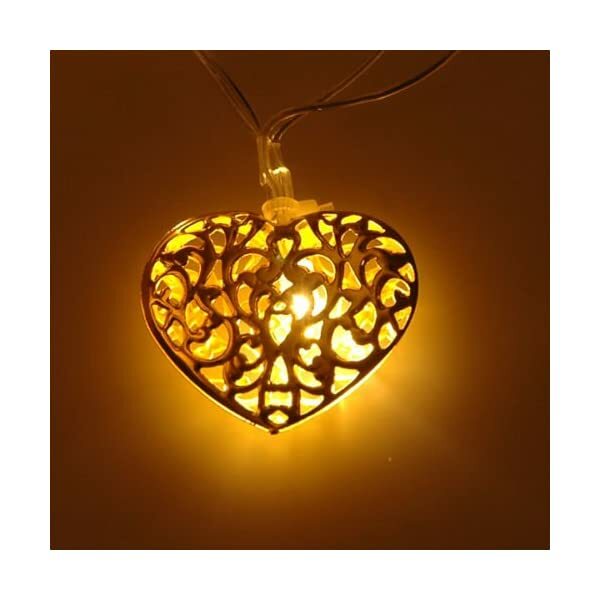 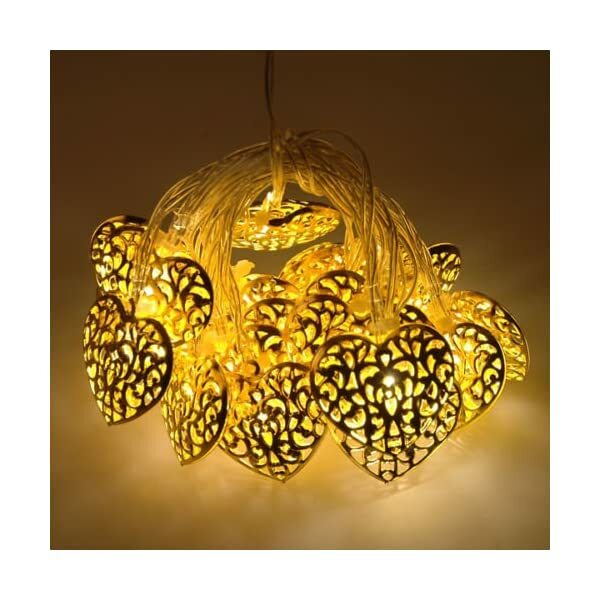 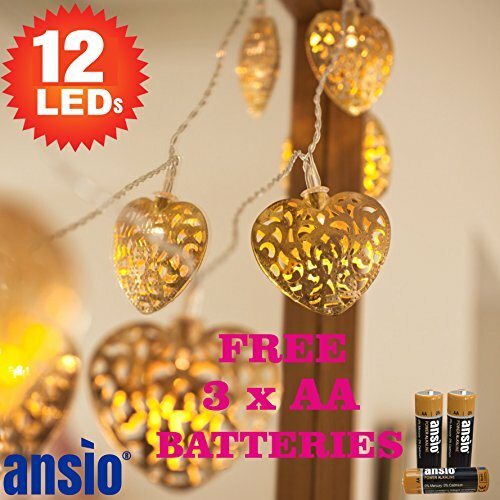 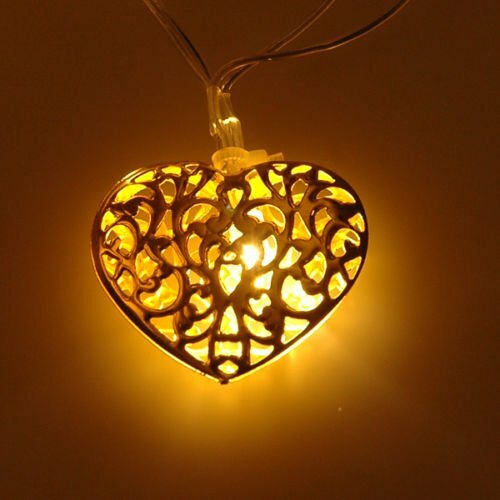 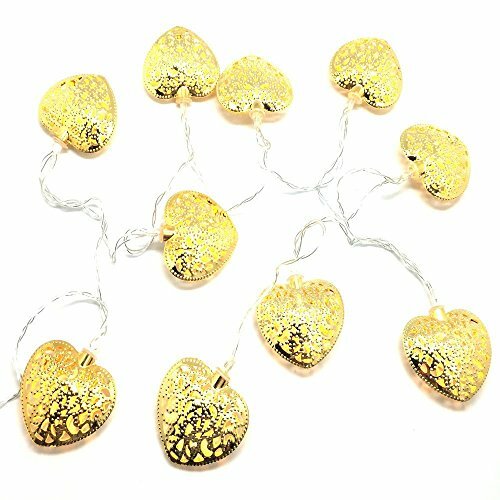 PERFECT LIGHTS FOR DECORATION – 12 Golden Filigree Heart LED Warm White Indoor Fairy Lights. 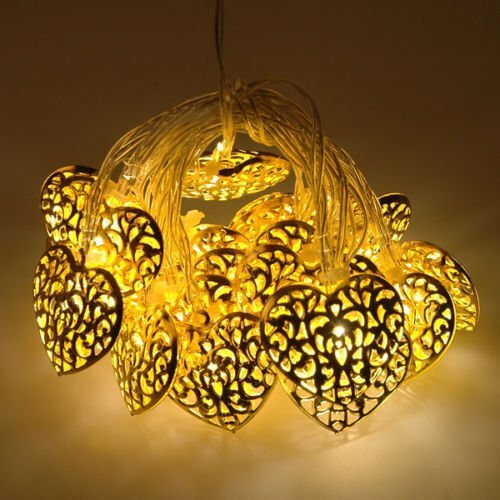 50cm Lead Wire & 10 cm Bulb Spacing (Total 1.7m Clear Cable). 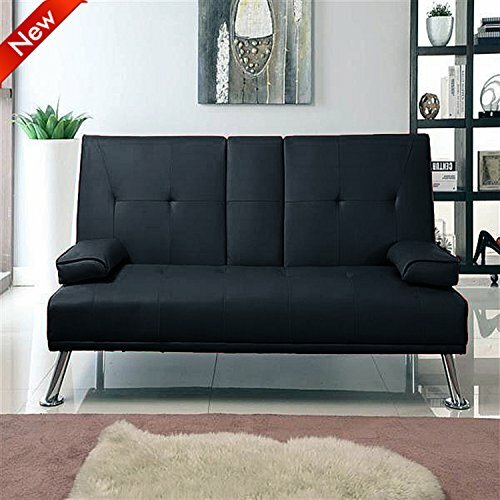 * PEACE OF MIND: 365 Days 100% Money Back Guarantee. 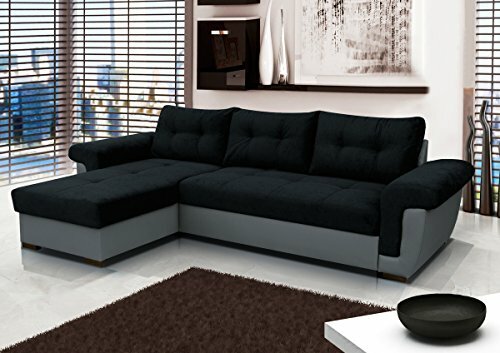 Click “Add to Basket” confidently. 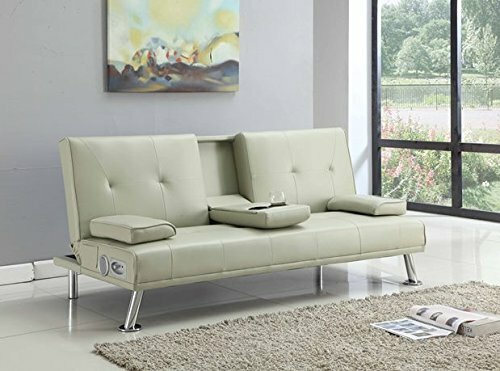 In the rare event when you have a complaint or problem contact us before leaving any negative product review. 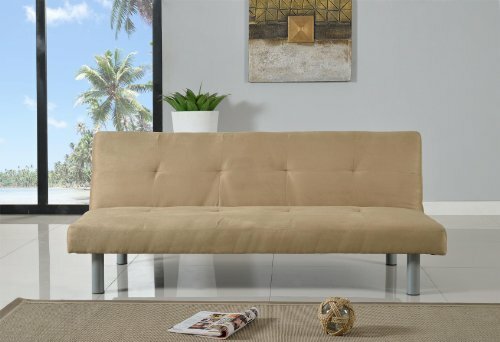 PEACE OF MIND: 365 Days 100% Money Back Guarantee. 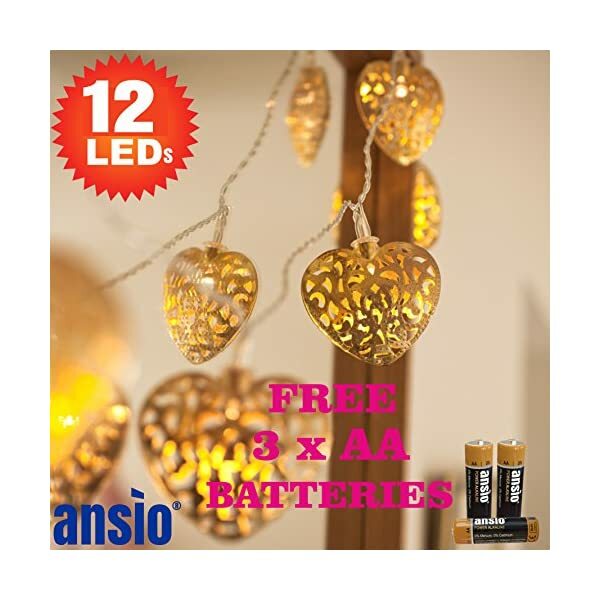 Click “Add to Basket” confidently. 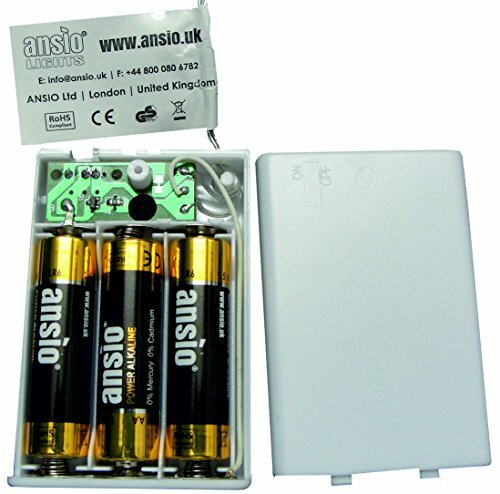 In the rare event when you have a complaint or problem contact us before leaving any negative product review.